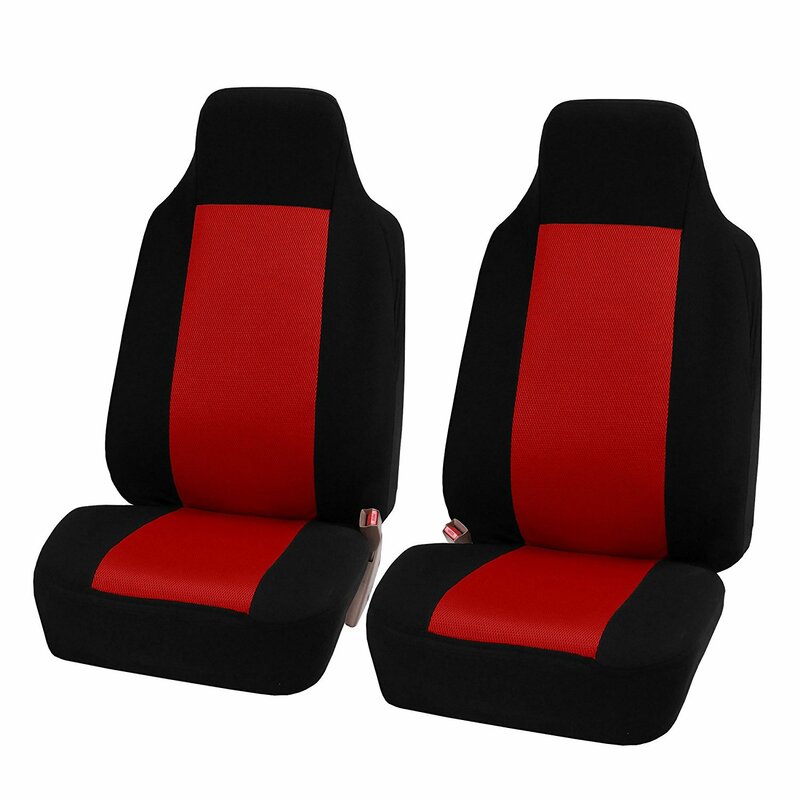 Successfully Added 2pcs/set Universal Car Front Seat Cushion-Red to your Shopping Cart. 2mm foam filled polyester fabric, prevent splitting, stains, fading, dirt and pet hair. also suitable for adjustable head.